I’ve made it a goal for this new year to try to appreciate the little things in life. For me, the easiest way is to figure out what I’m loving right in a moment. A lot of them are dorky, cute or random but I think they’ll give you an insight into my life and what makes me happy. Enjoy! 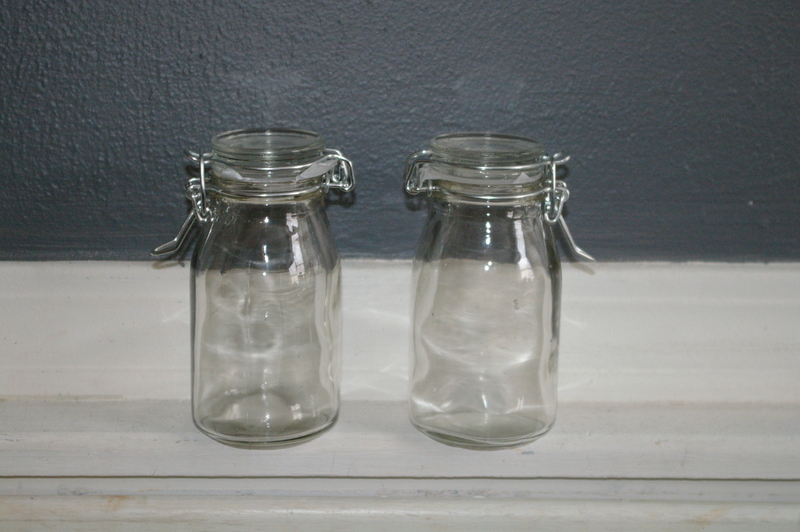 Two little jars I’m planning to use for an upcoming Valentine’s Day creation. 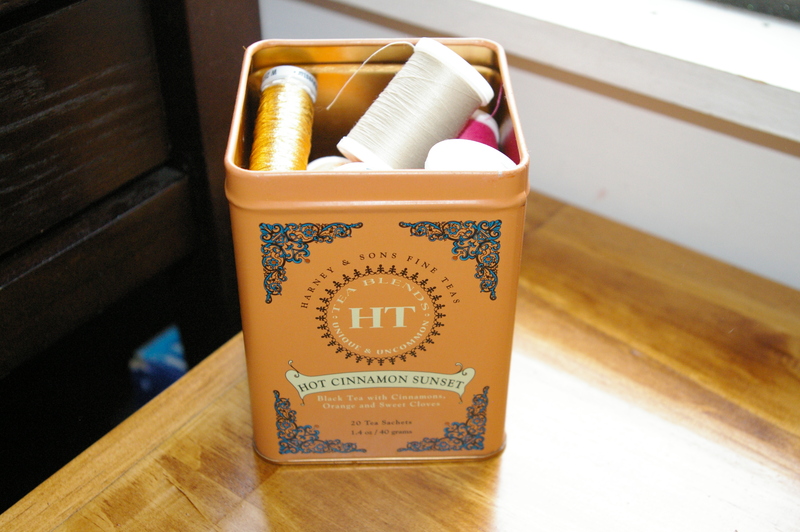 An old tea canister finding new use as thread storage. OPI polishes in pretty colors to get me through this long winter. 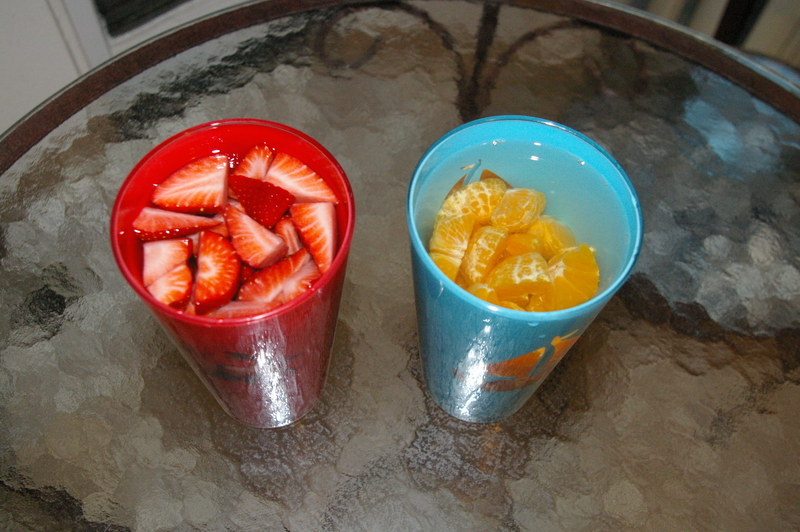 Infusing vodka with fresh fruit for a little present.